It’s been an exciting three weeks since we announced Audica, but all of that is behind us as the team just hit the big “release game” button on both the Oculus and Steam stores, making Audica officially available to play in Early Access! 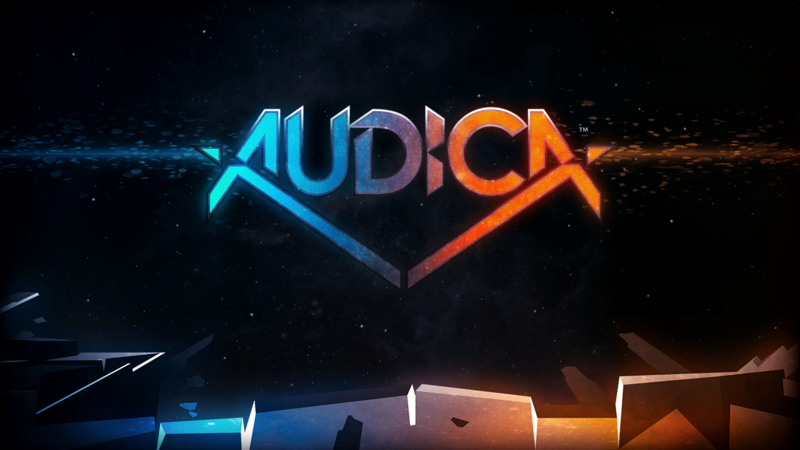 Get Audica on the Oculus Store and Steam today! Get your blasters ready as you’ll be shooting and smashing targets to the beat of a killer soundtrack featuring songs from some of the most popular electronic artists. Keep timing, accuracy, and form in mind to better your score and race to the top of the leaderboards. With Audica now available in Early Access, we’re looking forward to working closely with you, our community, to shape the course of our development. While we have big plans on where we would like to take Audica, there are a ton of questions we have about the game (for example, should there be an overdrive mechanic?) that we want to discuss with the community. Additionally, we’re very interested to hear what features, mechanics, songs, and other things you would like to see in the game! We’ve been thinking about the best ways to solicit feedback and ideas and have these discussions. We wanted to take a moment to share our current plan with you! 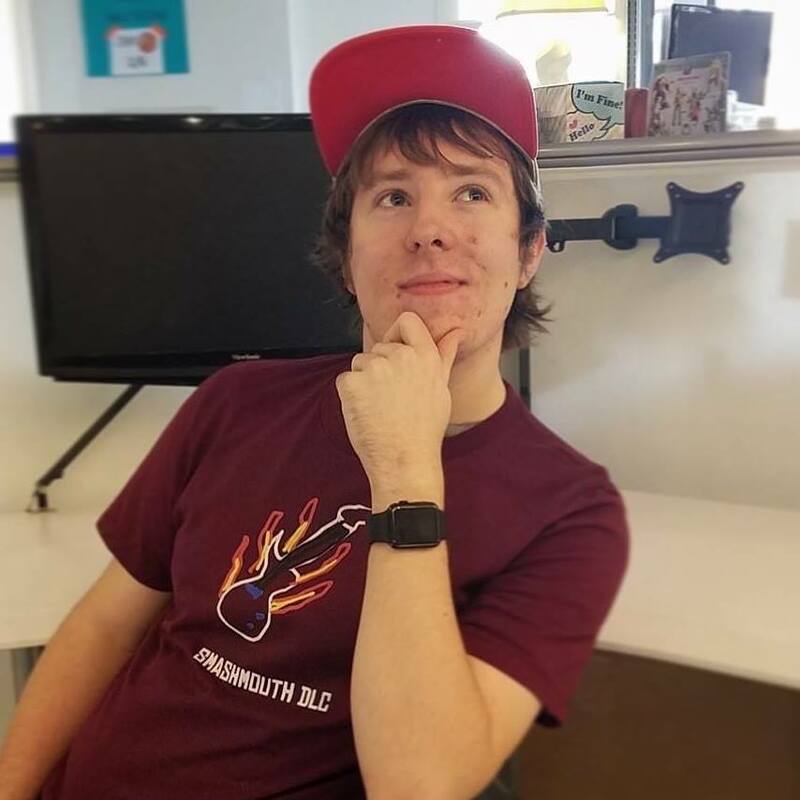 Discord: The entire development team has already been hanging out and chatting with everyone who’s been hyped about the game so far. We have channels here to chat with us, share your feedback, get support, and of course request music for the game! Trello: We will also be launching a Trello board. Our goal is to update this at twice a week to track feature requests, patch notes, known issues, and more. The Audica Trello board will act as a hub for all info for the game and will serve as a roadmap for development. We'll be sure to share a link and update this post once it goes live! Surveys: Every few weeks we’ll be distributing surveys to the Audica community. Surveys are a great way for us to curate all the suggestions and ideas and receive quantifiable feedback on all of it. Stay tuned for our first one in the next couple of weeks! Other Community Pages: Of course, will also be very much involved with the Steam Forums, community subreddit (/r/Audica), on our social channels (@Harmonix on Twitter! ), and anywhere else where an Audica community might spring up. While we may not reply to everything posted, you can rest assured we’ll be reading everything and discussing it internally daily! As you’ve heard all of us say at Harmonix, we’re very excited to finally release Audica out into the world and are looking forward to continuing to build it with you. Continue to keep posted across the coming weeks and months for more updates as Audica develops!